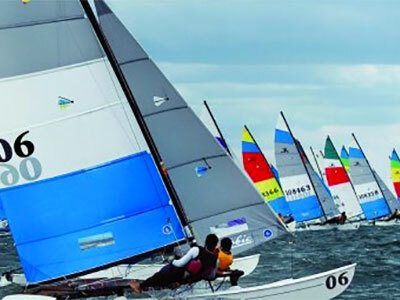 The Italian Championship Hobie Multiclass 2015 will take placefrom the 10th to the 12th of July at the Compagnia della Vela di Marina di Grosseto in Tuscany. This will be a wonderful event to train for the next Hobie Cat 16 Europeans and Hobie Cat Multiclass World, both two weeks later on Garda Lake! It will be possible to rent boats more information from the Italian Hobie Association.